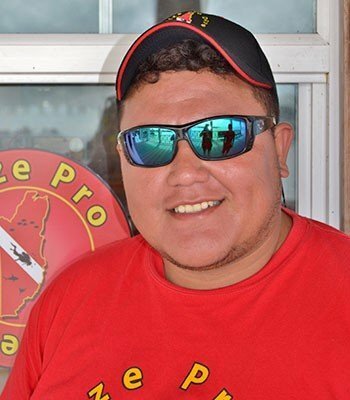 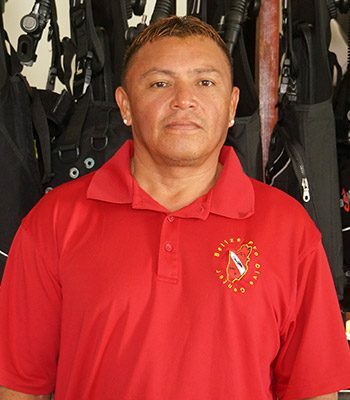 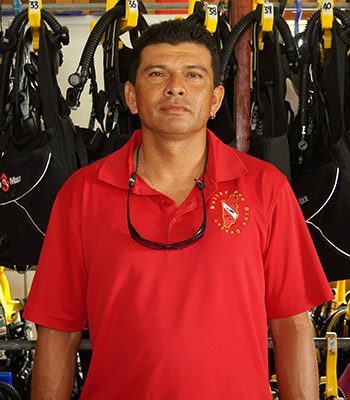 Belize Pro Dive Center is a Group of PADI Professional Instructors dedicated to opening a whole new world to people around the world and making them as enthusiastic about diving as we are. 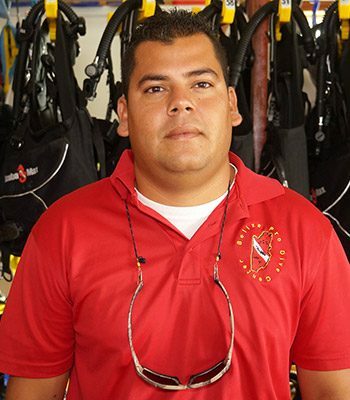 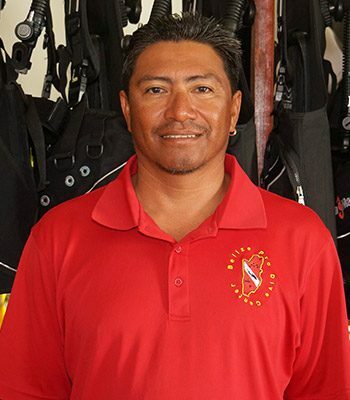 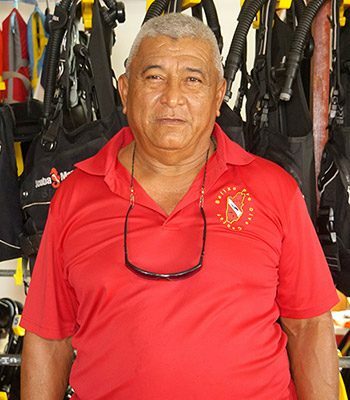 Located on Ambergris Caye, Belize, Central America, we have a full staff made up of Dive instructors, dive masters, snorkel guides and friendly personnel who have vast experience in the diving business. 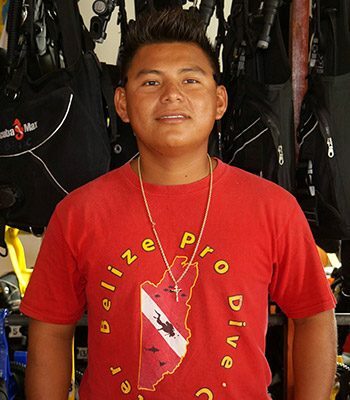 With a fleet of 6 boats and over a dozen guides, we manage small personal groups whether you're bringing your entire family, dive club or even just on your honey moon, Belize Pro Dive Center will make sure you feel safe and comfortable. 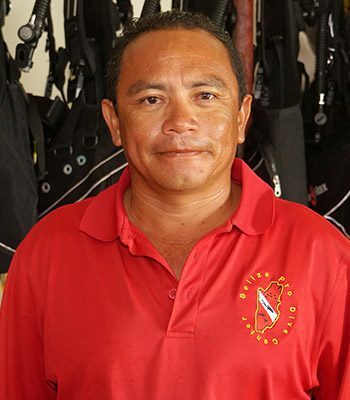 Here at Belize Pro Dive Center, we offer all levels off PADI certifications and courses, from open water scuba diver to dive master courses. 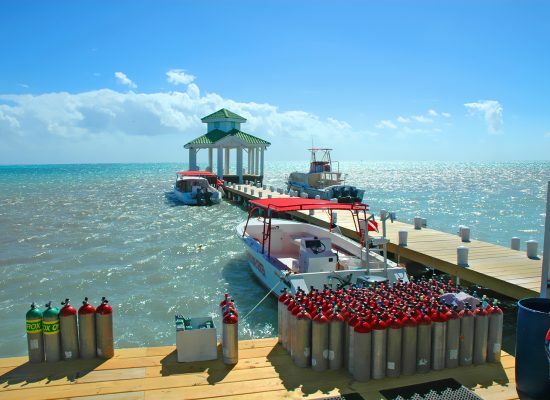 We'll make you feel right at home and make your next diving vacation to Ambergris Caye, Belize one you'll cherish for a life time. 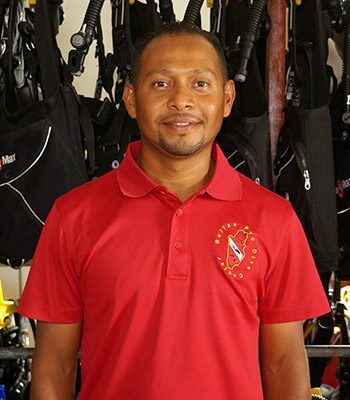 As PADI professionals, we stick to PADI standards, but as a new generation, we give diving enthusiasts a new experience in diving. 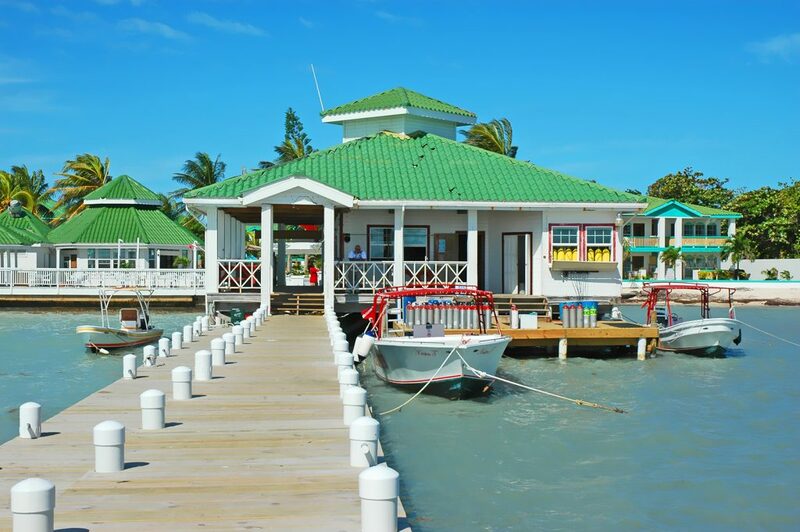 Safe, Professional and Dependable, you can count on us for an UnBelizeable time! 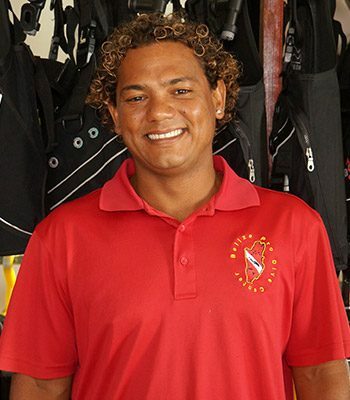 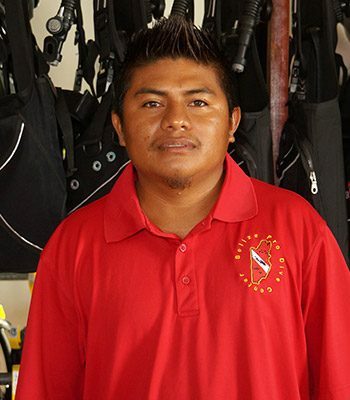 Belize Pro Dive Center (BPDC) staff began working in 2007 together at a small dive shop on the island. 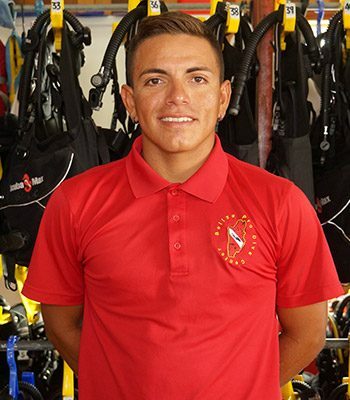 We worked hand in hand as team players with our love and enthusiasm for the sport of diving. 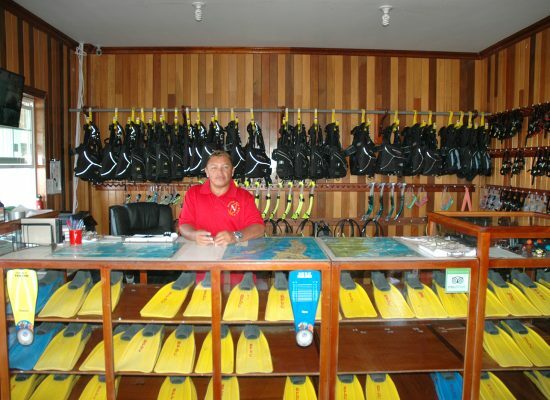 Over the years we have gained extensive knowledge and experience. 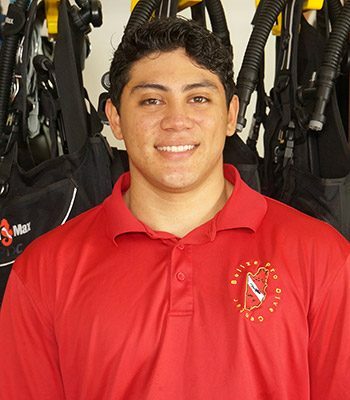 The staff all worked to excel in giving their customers the best diving experiences and for ourselves, professional dive training. 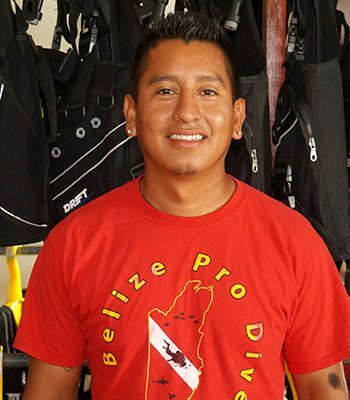 Looking for a new chapter in life and wanting to share our enthusiasm, creative ideas and professionalism locally and internationally, on October 16th 2012, our staff decided to venture off on their own with their knowledge and new ideas to start what is now Belize Pro Dive Center. 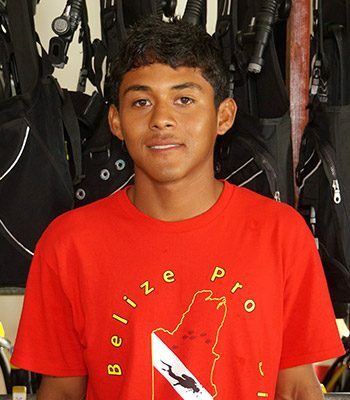 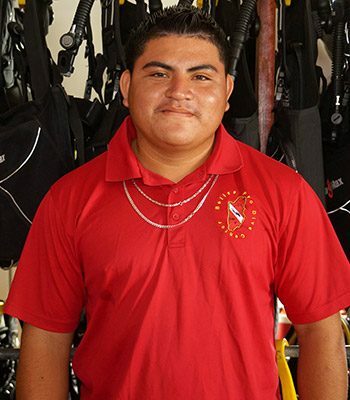 - Belize Pro Dive Center, Turning Bubble Making Dreams Into Reality.